With DBAs now coming to grips with having to support SQL Server on Linux, following configuration best practices is key. Using setup defaults will likely get introduce your SQL Server to the OOM Killer, an unexpected outage and potential questions about your DBA skills. 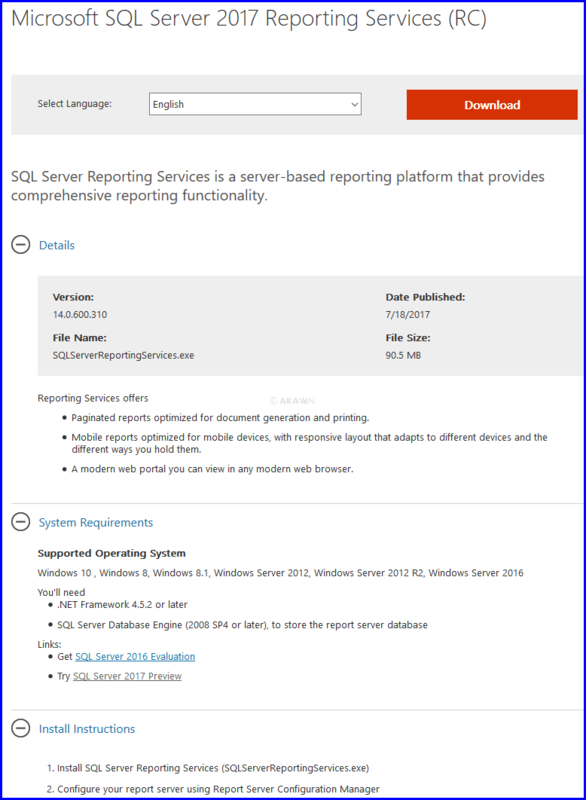 Yep, further info can be found here on the SQL Server Release Services announcement. The only baseline will be RTM, and it will receive CUs for 5 years. The patches (CUs) will still continue to be supplied in both GDR and CU flavours depending on how risk averse you would like to be. The following patches have just been released and all have an associated security update so they may have already been applied. The security update appears to be due to Dimension security being ignored by Power BI Desktop in SQL Server Analysis Services (Multidimensional model). SSMS 17.2 is now available and there are some nice enhancements. Intro info on the Performance Dashboard can be found here and searching in the showplan here. Details on this release can be found here. Fany Carolina Vargas sure does a great roundup newsletter and Julys can be found here. That went quick and without much fuss. Mainstream support has now ended for SQL Server 2012. In an unusual turn of events Microsoft has advised that the final SP4 is expected to be released in September. Currently, any new installs of SQL Server should be 2016 to which allows non-Enterprise editions to take advantage of some Enterprise features which were introduced in SP1. Software Assurance is also a growing ‘must have’ to allow for DR, use of ever increasing new SQL releases etc. SQL Server 2017 is due for release, but unless you want the pain of bugs for several months, it will likely not be worth considering until later next year when it should be more stable.